Applications are closed for the 9th KIFC. 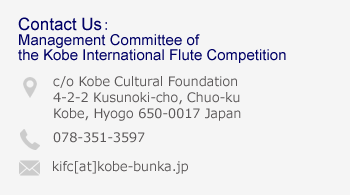 Applications for the 9th KIFC were closed on September 30, receiving more than 200 applications from around the world. In the coming months, the preliminary screening will be conducted to determine approximately 50 contestants proceeding to the 1st round of the competition.